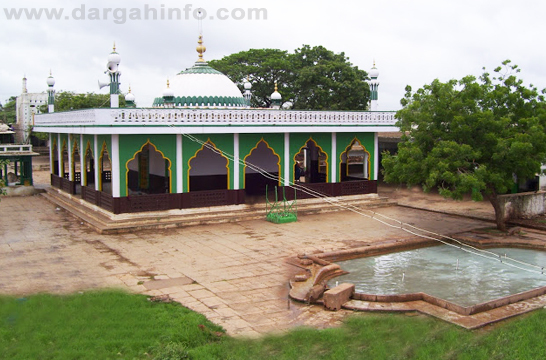 Not much is known about Hazrat Syed Ahmed Shah Quadri (RA) whose shrine is located in the nearby village called Bada Gaun (at a walkable distance from Rahmatabad) except that he was also among the early Auliyas who had graced Rahmatabad before Khwaja Rahmtullah did. 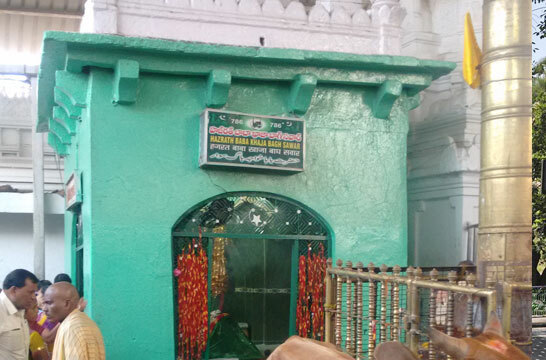 Popular belief has it that when Khwaja Rahmatullah arrived in Rahmatabad Hazrat Ahmed Shah Quadri had already expired by then, and when Khwaja Rahmatullah used to pass by his grave he would always hear Quranic recitations emanating from the grave of Hazrat Ahmed Shah Quadri (RA) and it was upon Khwaja Rahmatullah's insistence that those recitations subsided later. A must visit place for anyone going to Rahmatabad. 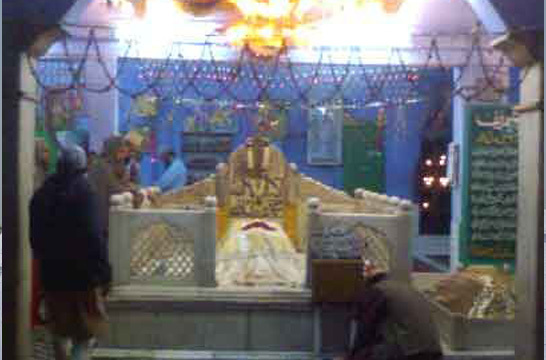 The Sandal of Hazrat Ahmed Shah Quadri RA is celeberated on the 17th day of the Islamic month of Zil Qaidah.